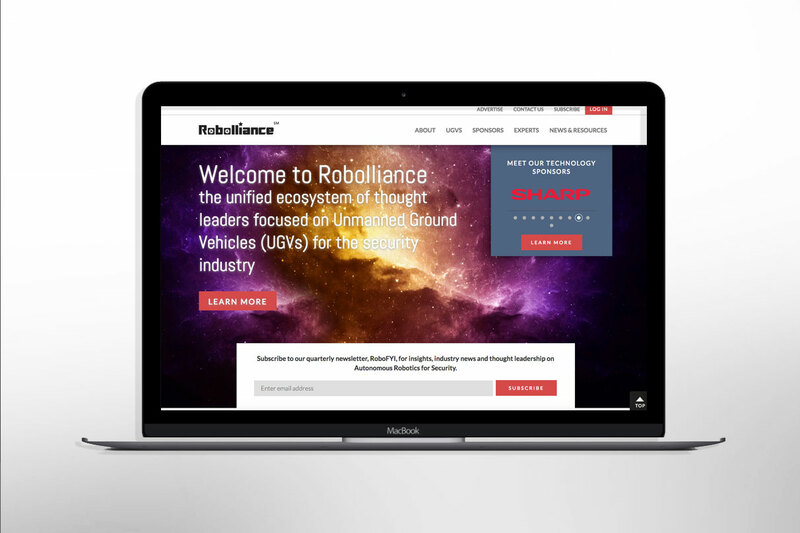 The Robolliance is a new portal and forum for technology partners and industry experts in robotics, surveillance and security to advance the understanding and awareness of the Autonomous Robotics marketplace. Analyzing primary and secondary design, SEO and content, IGM sought to gauge where we could make the most impact. We populated the live site launching the new portal in conjunction with Sharp’s global announcement of their Robotics division.